Come build your dream home on the largest available lot in Duck Lake Woods. This hillside Lot is .4 acre with views of Lake. Gas, sewer & electric already to site. Hillside elevation allows fabulous views of Duck Lake, private park and surrounding area. Wooded lot provides plenty of privacy. 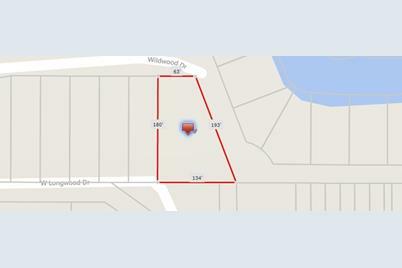 147 Wildwood Drive, Fox Lake, IL 60041 (MLS# 10137548) is a Lots/Land property with a lot size of .4 acres. 147 Wildwood Drive is currently listed for $49,500 and was received on November 13, 2018. Want to learn more about 147 Wildwood Drive? 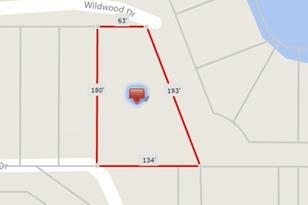 Do you have questions about finding other Lots/Land real estate for sale in Fox Lake? You can browse all Fox Lake real estate or contact a Coldwell Banker agent to request more information.